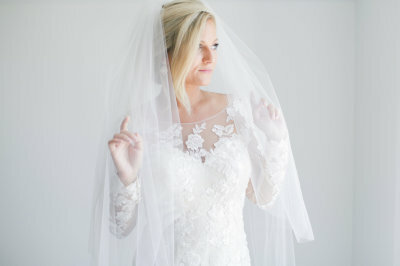 Magnolias carefully curates a selection of bridal gowns exclusive to the southeast region. We continue to ensure we are bringing the best quality, diverse styles, and on-point trends to dress our sweet Magnolias' Brides. Our favorite way to customize your dream gown is to complete it with pearls and sparkle. ​We have hand-picked items for you from Lindsay Marie Design and Twiggs & Honey.